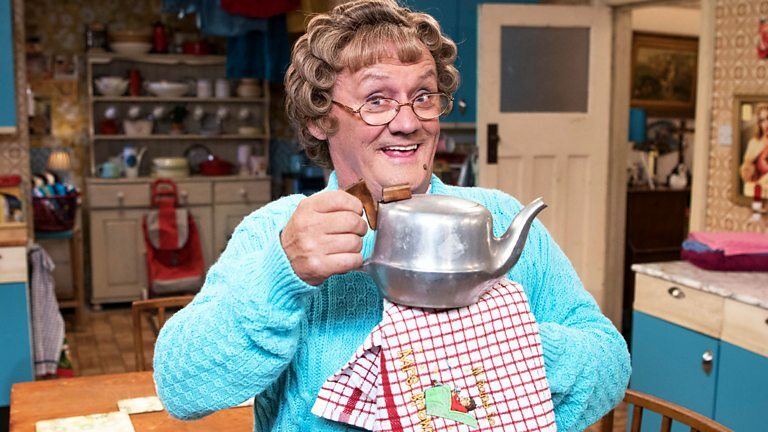 The All Round to Mrs Brown’s are shortly going to begin recording their third series. to nominate their Mums in secret to appear on the show! Be the first to comment on "All Round to Mrs Brown’s – BBC1 Saturday night entertainment show is looking for families from Liverpool"